49 Record is the record label of Quarantanove Edizioni. Among their productions are the album Erdring of the Luftig world music Trio, composed of Riccardo Gerbino, Simona Di Gregorio e Giovanni Arena, and Anaktoron, music album by Carmelo Salemi featuring the great pianist Ketty Teriaca. 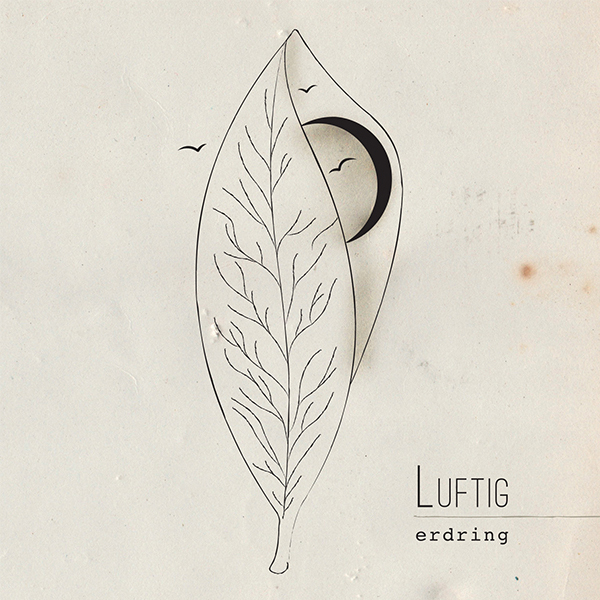 The newborn record label 49Records has produced Erding, the first album of the group Luftig, composed of Riccardo Gerbino, Simona Di Gregorio and Giovanni Arena. An original project not linked to a specific musical tradition, although the Trio has a background on the world popular music (for interests and professional experiences). Simona Di Gregorio wrote eight of the ten tracks included in the album. The song lyrics are in italian and sicilian slang but also in german, spanish, portuguese and english (all different languages that sometimes can cohesist in the same track). 49 Record has also produced Anaktoron by Carmelo Salemi with the collaboration of the pianist Ketty Teriaca. The album contains eleven sound compositions composed for clarinet and piano, extremely difficult to describe and explain: they mix the traditional cultured composure with the fresh contemporary influences. The album was fully recordered within the Teatro comunale of Avola, in the province of Siracusa, that Salemi chose for its great acoustic. The video of the track Negheb, chosen to present the album,is been recordered on Etna, 2900 meters above sea level, by the filmmaker Gian Maria Musarra.